Dog on the sleigh. Muzzle. Shepherd's dogs. Dog pictures c Dog on the sleigh. Dog breeds with medium-length wool. 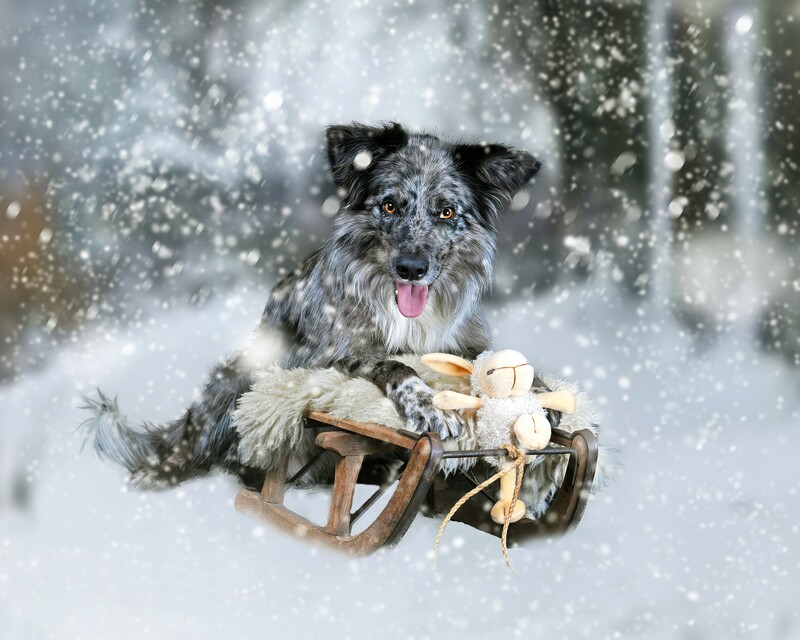 Dog on the sleigh. Dog breeds with medium-length wool. Previous h New Year's photo with the image of puppies.